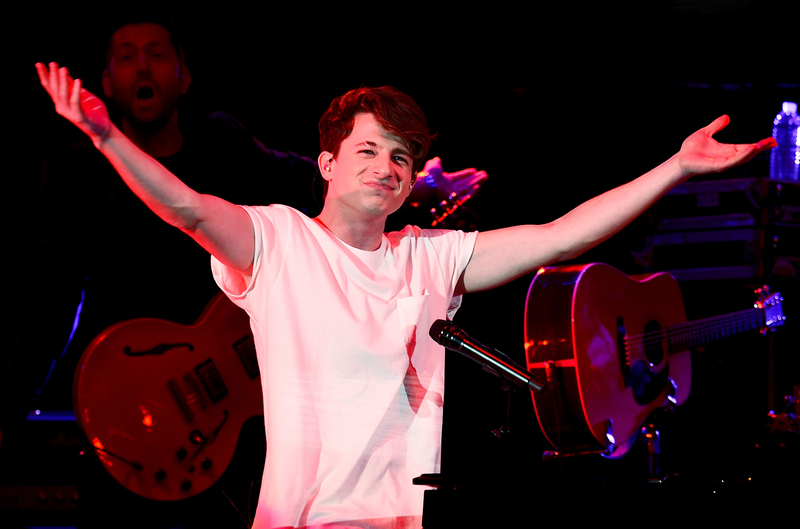 Behind the Concert: Check out Charlie Puth’s Riders! Finally, after the previous concert plan got cancelled, Charlie Puth will hopefully be here for real on 16 November 2018. Check out his interesting riders and other facts behind the stage! On his riders, he asks the committee to provide one grand piano on his hotel room; so that the singer can a compose a new song whenever inspirations come! Svmmerdose and Jaz will be the opening act of the concert! So, are you ready to sing-along with Charlie Puth?